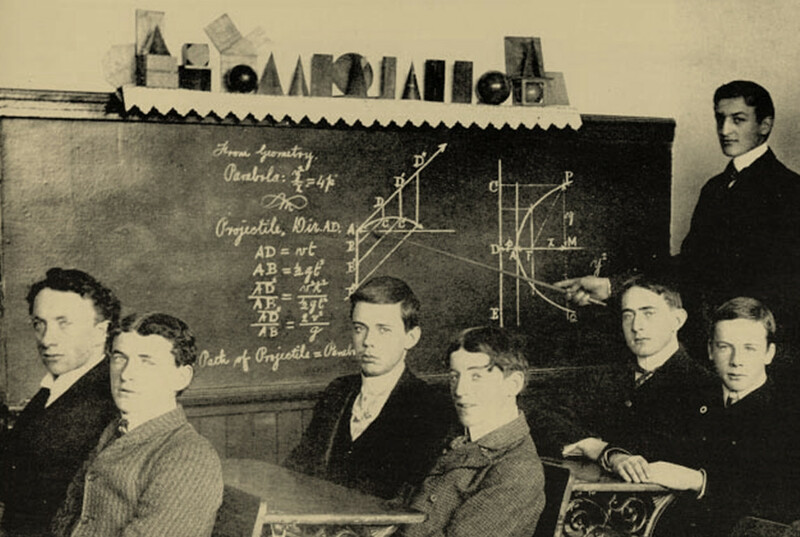 Students pose during a mathematics lecture. 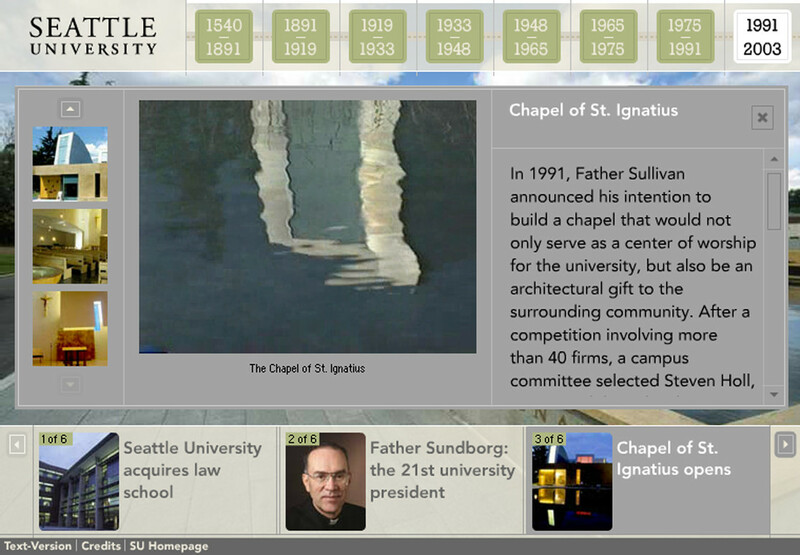 Chapel of St. Ignatius detail and image gallery. 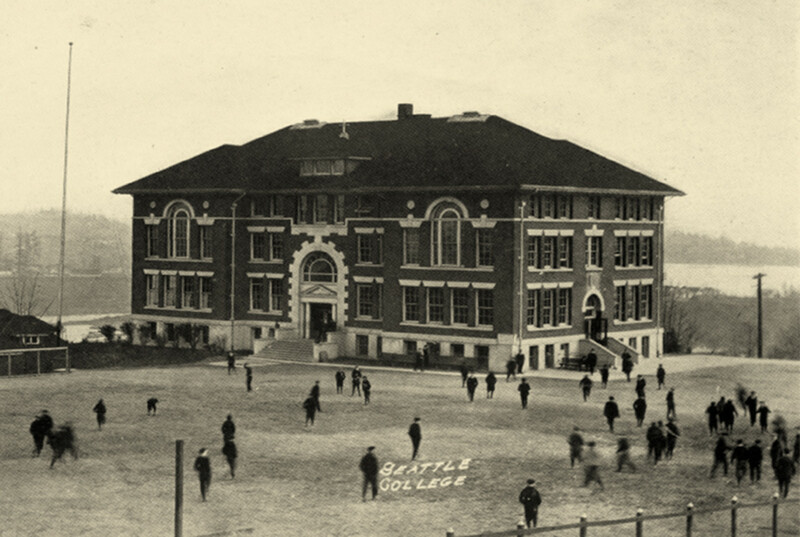 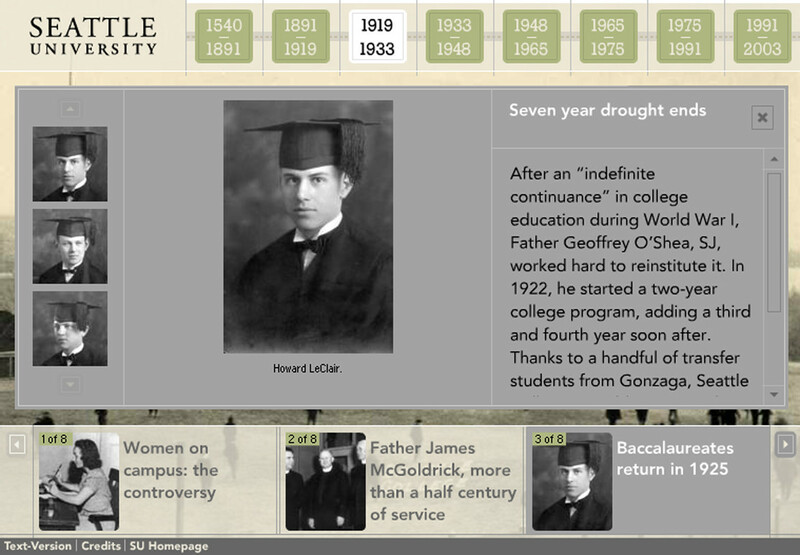 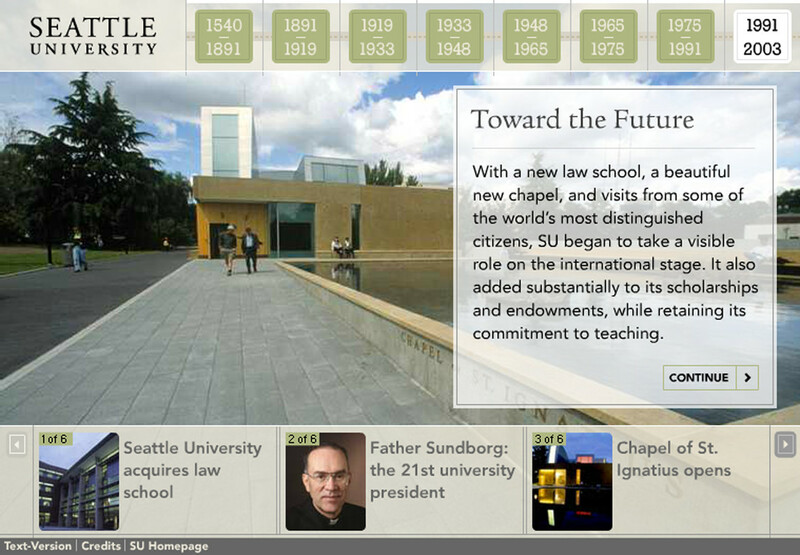 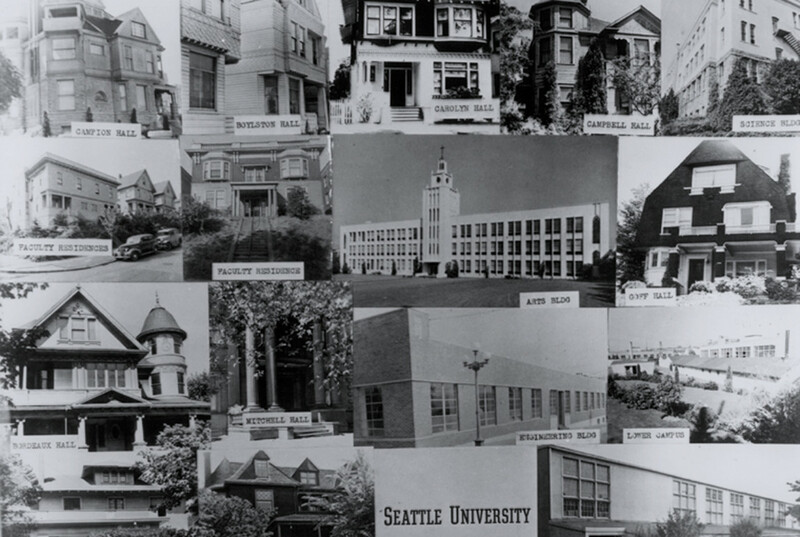 “A History of Excellence” portrays the rich history of Seattle University from its formation to its present day ranking as a top ten regional university in the western United States. 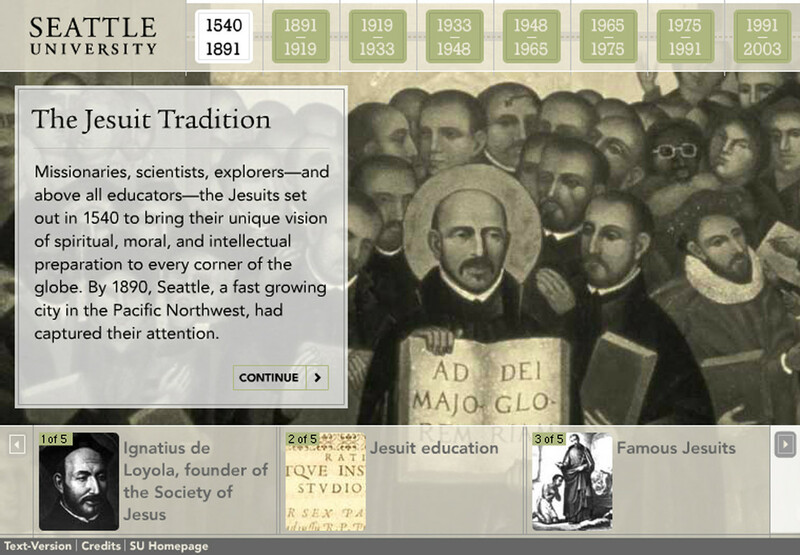 The website highlights the significant events in the schools history though stories, personal accounts, and an expansive archive of images and video.